We’re rapidly hurtling towards the year 2019, on collision course with the dystopian future in which the seminal Blade Runner movie was set, where technology and the threat of Artificial Intelligence rules our lives and all that we know and love today has been lost forever. Mercifully society still seems to be dragging its heels and is consequently a long way behind this schedule though – and but for minor miracles like the Sinclair C5 and Amstrad’s [email protected] telephones – we’re by and large still dependent on all that we know. Having said that, the prevalence of telematics – or black box technology as it’s more commonly referred to – is firmly amongst us. That’s right, telematics is witnessing something of an explosion of both interest and subsequent take-up in motor insurance policy terms right now, as more and more motorists look into the advantages of embracing the in-car tech revolution which integrates informatics by essentially capturing, storing and analysing data and various metrics, via on-board black box-represented telecommunication devices. But what of the other insurance products in which telematics could venture down in the future? 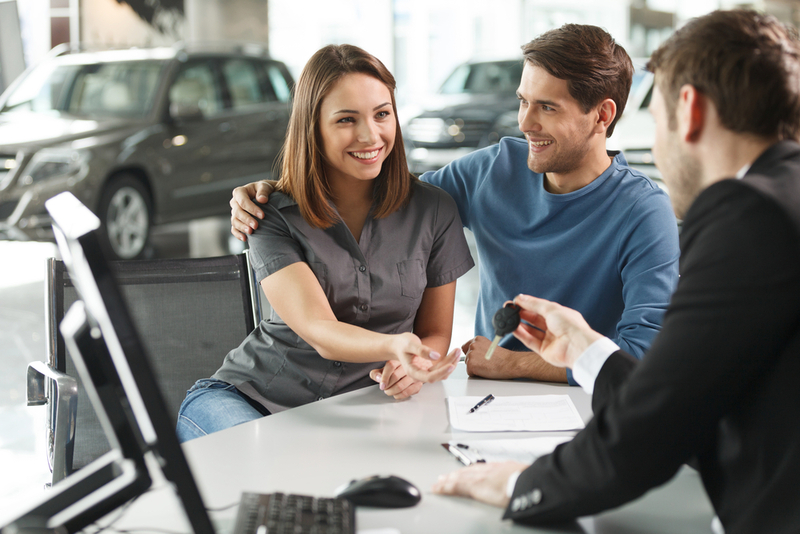 Just what other branches of the insurance family might benefit from its adoption next, now that it’s proved itself a worthy component in the wide world of car insurance both here in the UK and much further afield? The lure for the insurance industry has never been greater, as it seeks to develop and make new in-roads into its traditional, own-grown markets, so as to see it burgeon and prosper like it has in the realms of motor insurance. This wireless technology is virtually priceless as a commodity for transmitting precise data on vehicle locations and moreover, driver behaviour and patterns in nearly real time, which directly results in insurers being able to adapt their pricing models, capture a greater share of the low-risk-driver market, cut the costs of managing claims, and enhance the overall customer experience. So just where else – in insurance fields – would this be considered the perfect fit, and the ideal next testing ground? Health insurance has emerged of late as presenting one of the most fascinating options and potential areas of adoption, where just like the now-proven sphere of motoring, there’s a perceived opportunity to generate more value for both insurers and future policyholders. 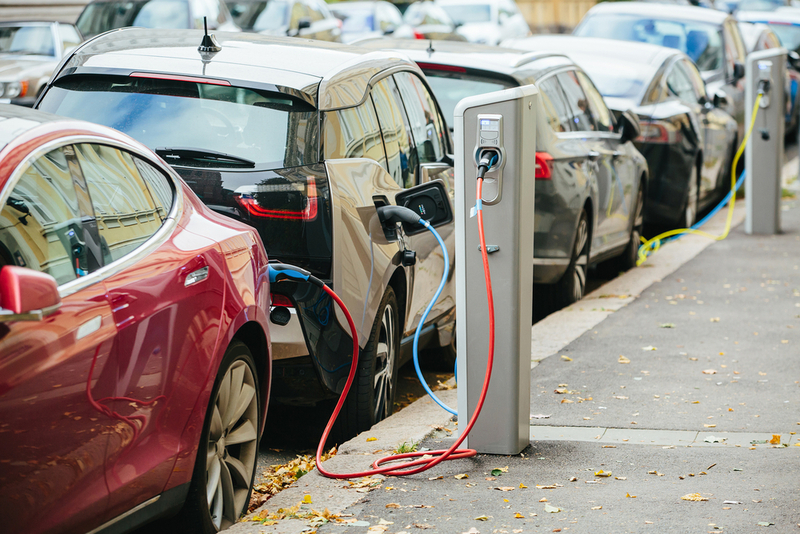 If we look at the telematics business model employed by the car insurance industry, it doesn’t take long to grasp how these transferable aspects could benefit the equally vast health insurance sector, based initially around 5 ‘value creation’ levers. ‘Risk selection’ would enhance the underwriting phase, with temporary monitoring derived from unique devices yet to be invented, while ‘pricing risk’ seeing subsequent insurance policies being moulded and shaped around policyholder’s behaviour/lifestyle preferences. The third influencing factor would be ‘value-added services’, which would evolve policyholder-tailored ancillary services which would afford the health insurance provider the opportunity to assume the role of omni-channel medical caretaker, with the fourth element being defined as ‘loss control’, which would look to mitigate claims, whilst the fifth stage would focus on loyalty and rewarding policyholders for adhering to risk-reducing behavioural patterns with regards to their health and wellbeing. From the health insurer’s perspective they could be seen to perpetuate its new position of flagging up the full potential of telematics, creating a never-ending loop where the insurer could offer a more competitively priced health insurance premiums to those who were adjudged to life healthier lifestyles, thus minimising the possibility of them suffering from injuries and/or ill health; greater uptake of these cheaper premiums would equate to bigger profits in the medium to long-term, bringing about a win-win situation. Bearing this rudimentary blueprint in mind it’s envisaged that health insurance providers need to move towards the current ‘payer’ remit to a more ‘pivotal’ one, within the health ecosystem, and seek to pool resources and delivery platforms with medical providers and innovative technology players at the forefront of telematics in order for it to come to fruition. Rewinding to the part where we pay mention to the unique, telematics-primed devices which would capture the health insurance provider-required data direct from the policyholder, then if you think about it the tech is already in existence to a certain degree; and which would only need to be tweaked to accommodate its new role. For health-conscious accessorizing read ‘wearable tech’. 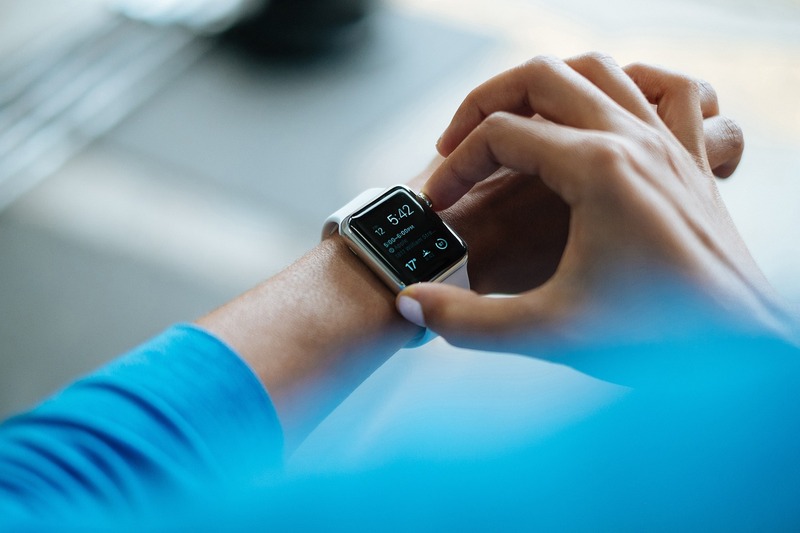 Such popular brands as FitBit and Jawbone (or even most modern smartwatches) update themselves (and the wearer/future health insurance policyholder) with detailed informatics regarding general health and fitness levels acknowledged after various activities. These wearable fitness tracking devices could be easily adapted to black box-like insurance needs and effectively pave the way for ‘pay-how-you-live’ insurance policies, courtesy of their primary biometric sensor (and existing) functionality, which monitors everything from heart rate and sleep patterns to logging physical activity levels anytime, anywhere. Meaning it’s only a small step required to extend its reach to wirelessly linking to the health policyholder’s scales, tapping into online grocery shopping lists and even being privy to the contents of the insured party’s fridge, so as to ascertain just HOW healthy they are, and conversely how likely they are/prone to dropping in the foreseeable future. 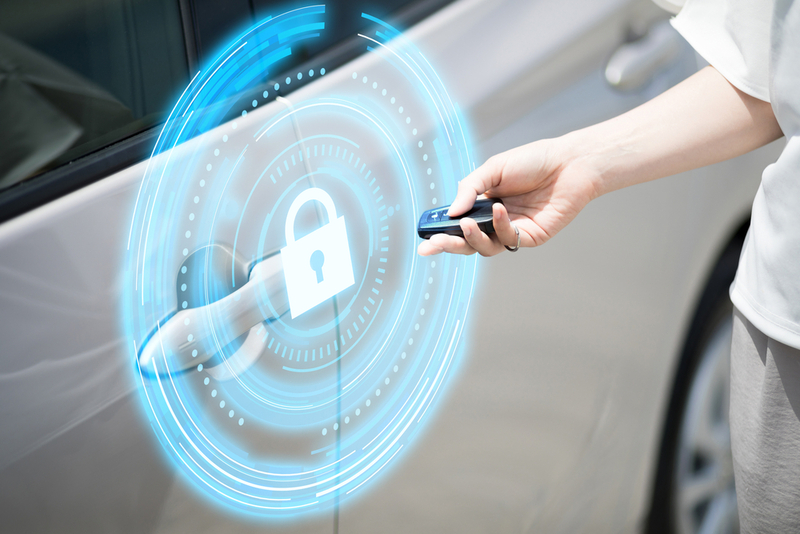 Furthermore insurers could ultimately look to reward healthy behaviour (which they could now see for themselves via this proposed telematics data-sharing platform and tech) and micro-monitored good health with the all-important premium reductions. Naturally there’s a slightly darker, Orwellian element to this whole concept, as what’s stopping a health insurer provider punishing a policyholder’s Christmas blow-out with a temporary insurance premium price hike, which stays in place until such time as they hit the gym and return to better health? And then there’s the small matter (very small, and very discreet possibly) of the slated wearable telematics-tech becoming implantable (that’s if the policyholder/would-be health fanatic) agrees to sub-dermal sensoring further down the line, which again throws up all sort of extra concerns and returns us to the dystopian future we mentioned earlier.